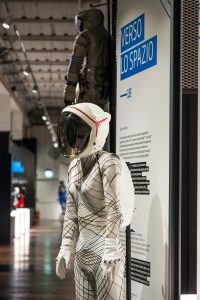 “It’s 1968 and three friends, Mario, Franco and Lino (Dainese) begin to plan a summer bike trip with the desire to see new worlds”. 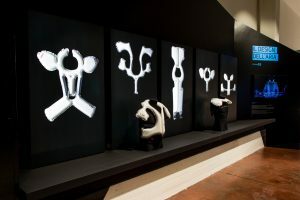 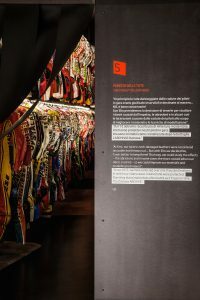 It is with these words that DAR – Dainese ARchivio – opens, a permanent exhibition that the Dainese founder was keen to create and that presents the ideas, innovations, people, and projects developed as a result of that trip, one that gave life to the products that have made the Dainese brand famous the world over. 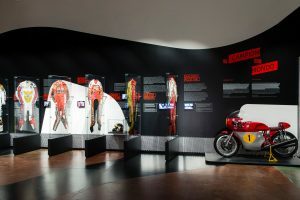 DAR is born, first and foremost, in order to provide new generations with an incentive to execute their ideas and tenaciously chase their goals, and it does so by presenting experiences that date back as far as 1972, when the first pair of leather MX pants came about in a garage in Molvena, right up to the suits for astronauts, tracing the riders, athletes, Research & Development and, above all, the people who have contributed to the many important achievements. 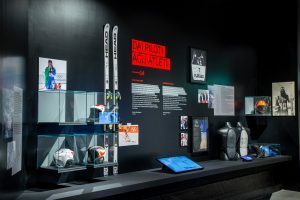 DAR is a journey through the Dainese world, during which visitors, even those who are not motorcyclists, can gain real understanding of the untiring commitment that has seen Dainese transfer its technologies, tested and fine tuned in bike and ski competitions, to the protection of men and women as they practice sport or go about their daily lives, with a process that adds new, and perhaps unexpected value to sports disciplines that are seen as more dangerous than they are useful. 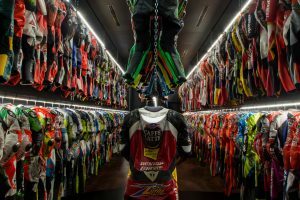 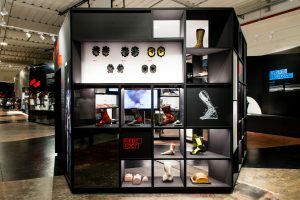 Group CEO Cristiano Silei is proud to announce the opening of DAR: “When I set foot in the company four years ago, I immediately understood that Dainese has a great story to tell, one that could not remain shut inside the internal archives. 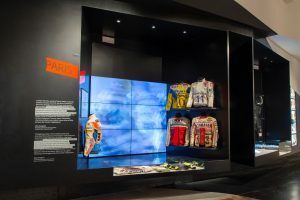 Now that Lino’s project is a reality, we can all get a close-up look at what Dainese is, what it has been as far back as 1972, and what it will be”. 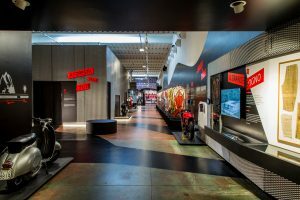 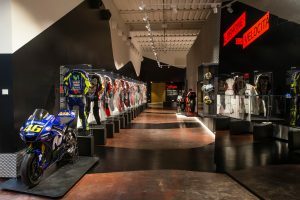 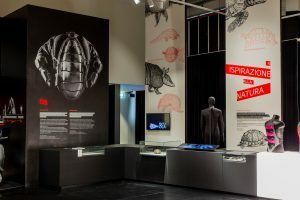 900 square meters of sheer experience with interactive exhibits, more than 500 authentic suits to touch, 20 themed sections and a curator par excellence: founder, Lino Dainese. 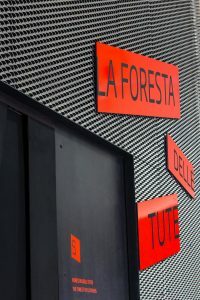 Visit the dedicated DAR website at: www.dainesearchivio.com.